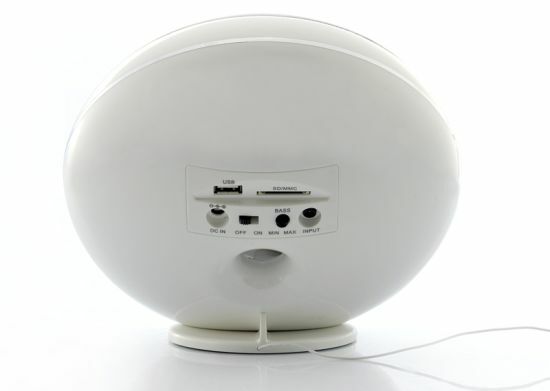 If you are looking for clear audio quality and deep bass, you would like to have a look at “Rhyme Speaker System” that comes with 2 x 4 Watt speakers and 15 Watt subwoofer to ensure quality sound and that too at a reasonable price. 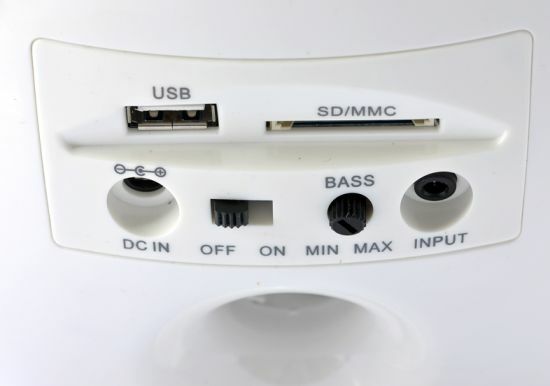 Hooking up to your computer, laptop, tablet and mobile phone through a 3.5mm AUX connection, the speaker system also connects to a USB flash drive and SD Card to let you enjoy great sound quality. 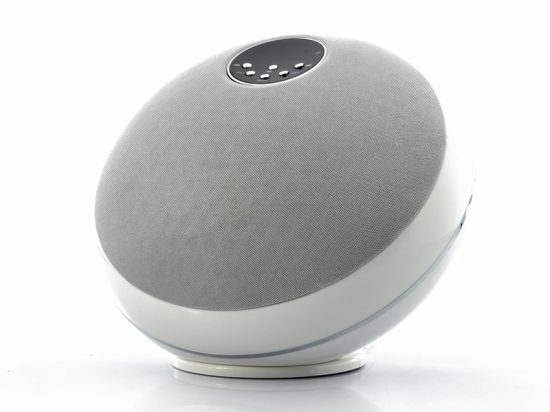 In addition, you can navigate through their play list, control volume and other functions using a remote control, if you don’t want to use the onboard buttons on the speaker. 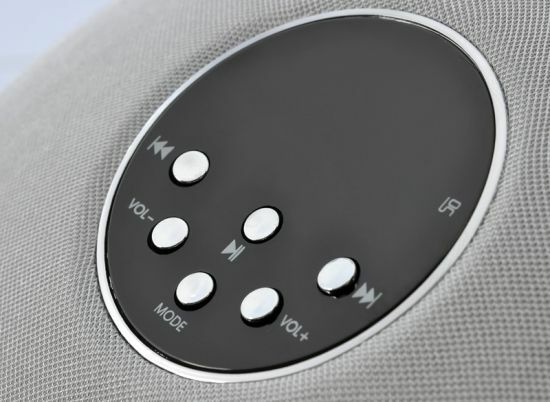 Integrating a 1.1 inch screen to display different details to control the system efficiently, the high end speaker system comes built-in with a FM receiver to listen to the radio. 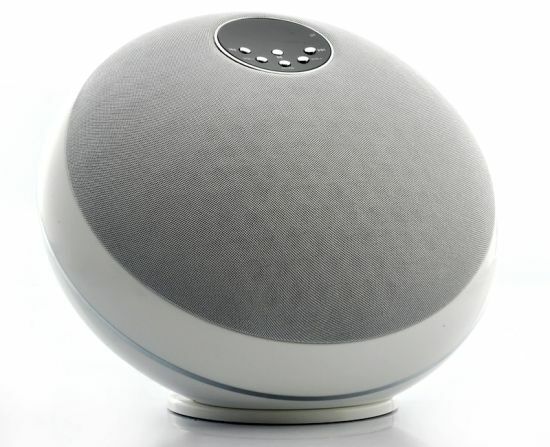 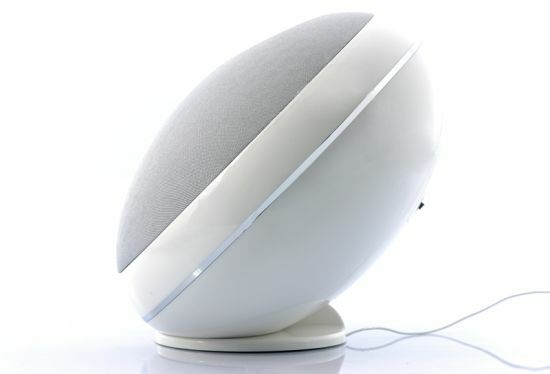 Priced at $43, the spherical speaker system gives a touch a touch of modernity to your home decor.